Amanda Riva plays with her son, Hugo, in the kitchen of her newly renovated home on Inglewood Drive in Toronto. Among the things Riva loves are the beautiful light, the pantry, the cozy banquette and fixtures, such as the custom-belted range hood. Riva, being in the food business, loves to cook and host, making the kitchen a favourite space. With its updated appliances, ample storage, counter space and built-in banquette – which comfortably holds 12, Riva says – it’s proved a fun alternative to the more traditional dining room. The banquette was a must-have according to Riva, whose family home in Ottawa fondly sported one as well. “It was our favourite thing as a family on weekend mornings to curl into that, sometimes sitting there for two or three hours, just chit-chatting as a family,” she says. Hugo explores the pantry, which features antique Egyptian iron work. 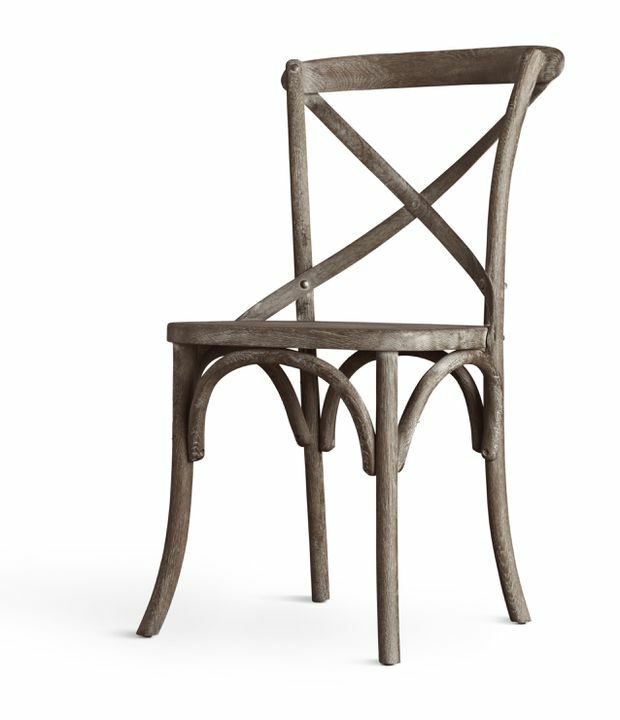 Madeleine side chair, $195 at Restoration Hardware (restorationhardware.com). E.F. Chapman Darlana 4-Light 17-Inch gilded iron with wax foyer lantern ceiling light, $629 at Visual Comfort & Co. (visualcomfortlightinglights.com). 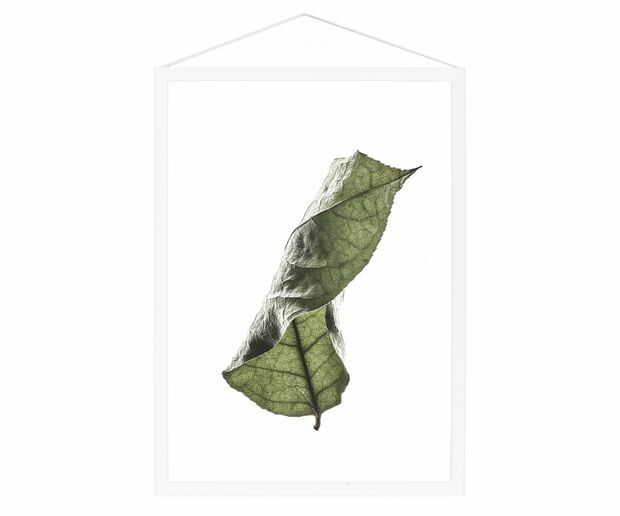 Moebe Floating Leaves 04 print and frame, $160 at Örling & Wu (orlingandwu.com). Q-203 Queslett Pull, US$99.97 at Horton Brasses, Inc. (horton-brasses.com). 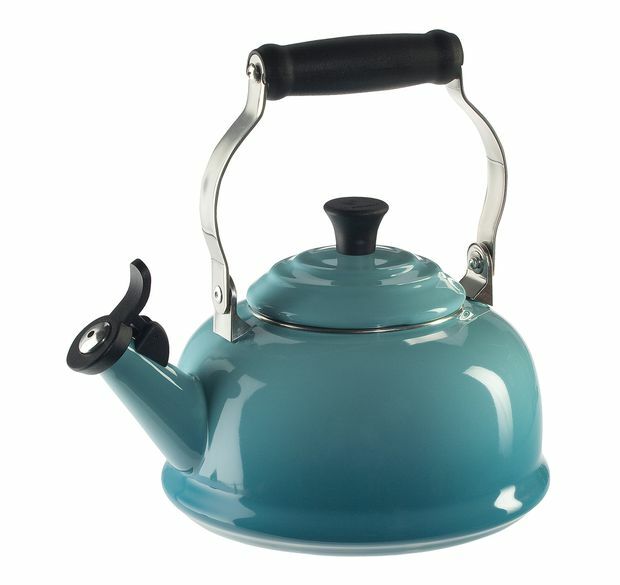 Le Creuset Classic whistling kettle, $120 at Indigo (chapters.indigo.ca).